Well Woman Acupuncture has served Boulder county families since 2006. 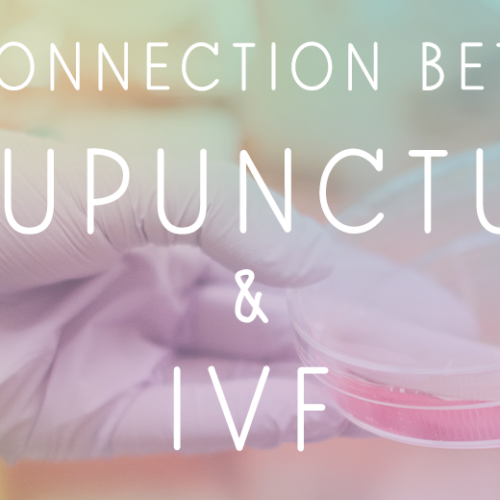 We are the only acupuncture and Chinese medicine clinic in the area solely devoted to women’s health and fertility. Our practitioners offer uncompromised knowledge and expertise in Acupuncture and Chinese Medicine, unparalleled compassion towards our patients and a drive to always improve upon what we know. Kandace Cahill and her team is comprised of practitioners who have obtained the highest level of education in Oriental medicine and who hold advanced certification in reproductive medicine through the American Board of Reproductive Medicine (ABORM). Well Woman Acupuncture North is located within Community Roots Midwife Collective, on the corner of 8th & Coffman in Old Town Longmont. From Main Street, turn West on Longs Peak Ave and North on Coffman. Enter through the main entrance into the waiting room and make yourself comfortable. We will be right with you!